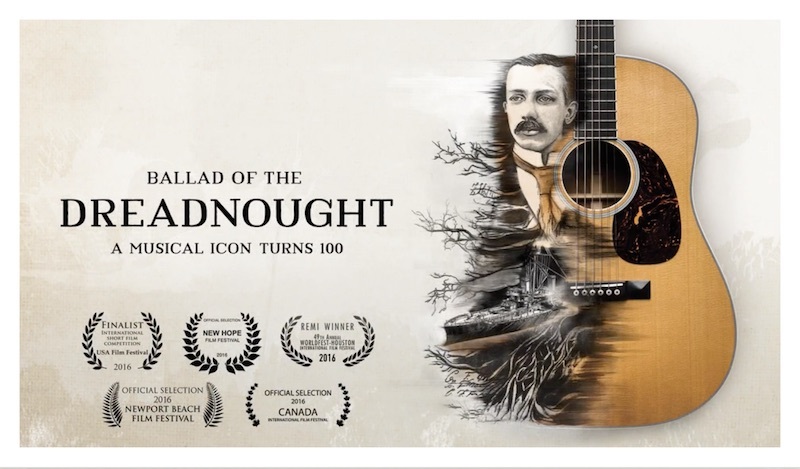 In in the coming weeks, Eastman will present Dave with a custom-made Eastman E20D Dreadnought guitar. Built with the methods and materials of the “Golden Era” of the 30’s & 40’s Solid Adirondack spruce top, solid rosewood back and sides. 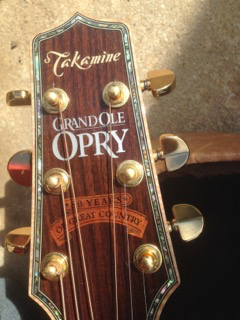 The full-bodied tone and room-filling volume will be a perfect fit for Adkins’ powerful live performances at both indoor and outdoor venues. Mountain Fever Records recently announced the release of the first single, “Change Her Mind” from the self-titled new album by Dave Adkins releasing February 26. 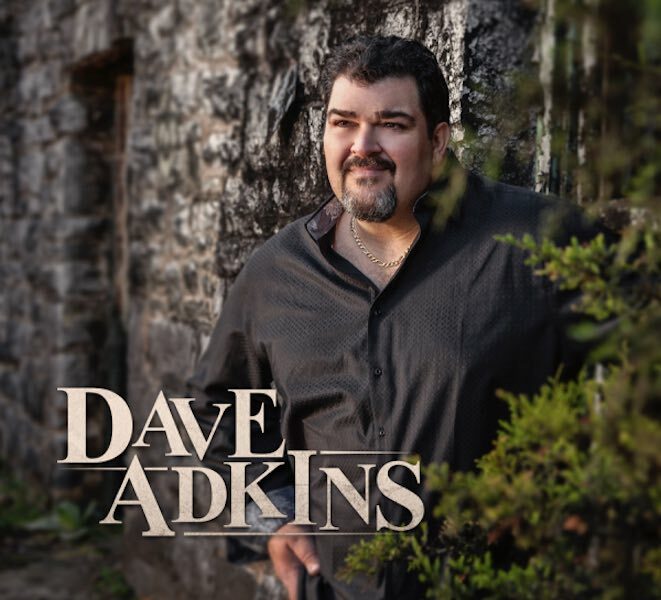 The album is now available for pre-order at iTunes, Amazon and DaveAdkinsMusic.com and other sites. In February, Dave sets off on a busy radio tour and will perform at several album release concerts promoting the album’s release. For more information, please visitDaveAdkinsMusic.com. When Qian Ni, an accomplished flute player from Beijing, founded Eastman Strings in 1992, he never imagined that over the course of 20 years, the company would grow from a small business operated out of the back of his car into a global music supplier. 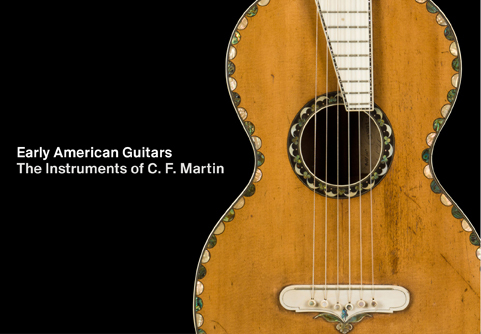 Committed to a high standard of quality, Eastman Guitars use of premium tone woods and fine appointments, along with the talent and accomplishment of its designers, craftsmen, and company philosophy continues one of the most fascinating musical traditions the world has known. 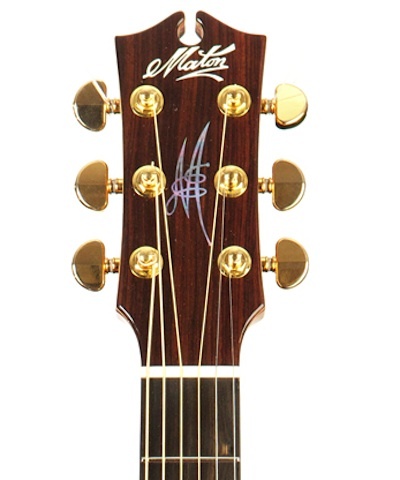 For more information, please visit www.eastmanguitars.com. Nashville guitarist, Bob Minner will be running a Bluegrass Flatpicking guitar clinic in Melbourne next week, 19th March from 7:00pm to 9:00pm. Originally from Missouri, Bob took to acoustic guitar at a young age, entering many contests including the National Flat Pickin’ Championships in Windfield, Kansas, where he placed many times. 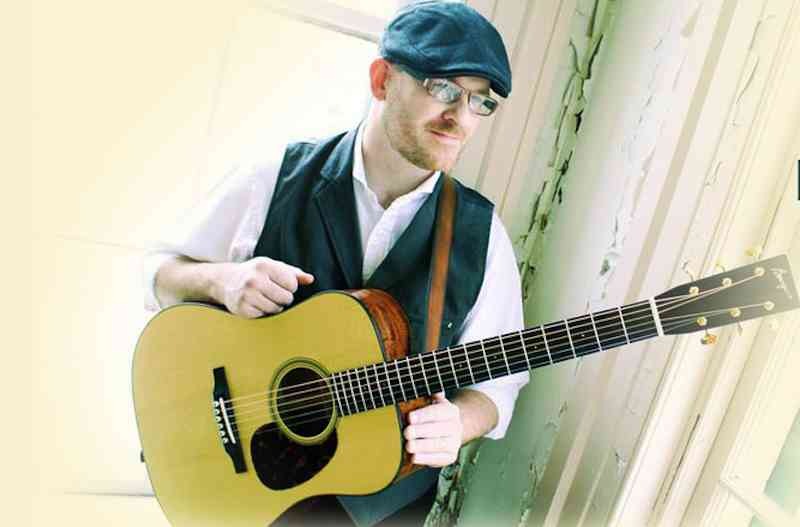 After moving to Nashville, Minner has spent the past 19 years recording and performing with Country Music Superstar Tim mcGraw as his full time acoustic guitarist. Bob Minner released his first solo Acoustic Guitar album early this year called ‘There & Back & Back Again’ where he is joined by world class bluegrass musicians such as Rob Ickes, Andy Leftwich, Mark Fain, Shawn Lane & Don Rigsby. As Bob Minner will be touring Australia this month with Tim McGraw & Faith Hill, he is keen to run a bluegrass guitar clinic while he is in Melbourne. He will cover things like working with a metronome, playing fiddle tunes from different voices, tuning and improvisation. More Info: bobminnerguitar.com or facebook.com/bobminnerguitar.